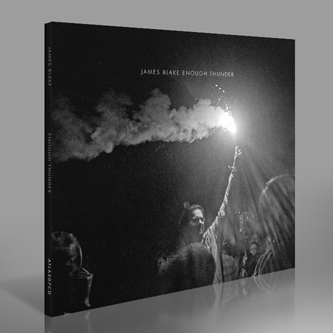 Brand new six-track EP, an addendum of sorts to James Blake's widely-acclaimed debut album. 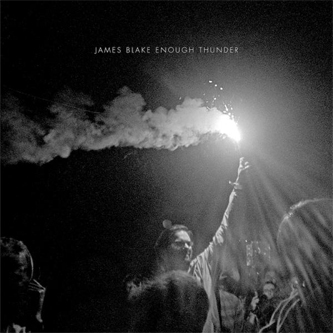 Most notably 'Enough Thunder' contains his sought-after 'Fall Boys Creek' collaboration with Bon Iver, and his cover of Joni Mitchell's 'A Case Of You' recorded for Zane Lowe's Radio 1 show, but for us the best moment is found in the Footwork-inspired fusioneering of 'We Might Feel Unsound'. 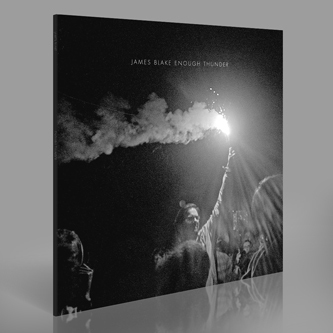 It also includes three other new songs 'Once We All Agree', 'Not Long Now' and 'Enough Thunder'.